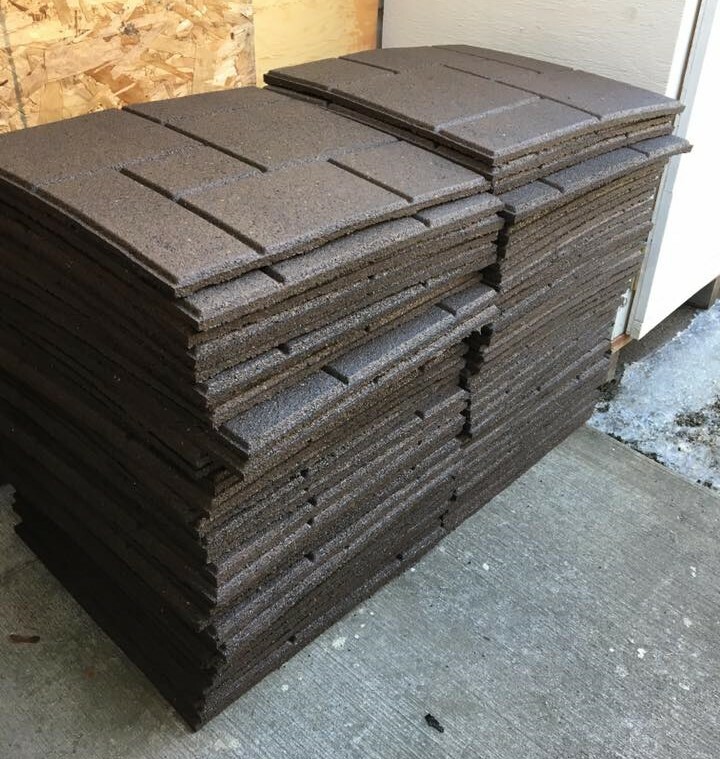 We decided to install recycled rubber Enviro Tile on the pathway to my private counselling office, to help with safety and accessibility. I have a number of clients with disabilities and health issues, so this is an important decision. We can’t wait to get it finished – stay tuned for photos! ← How’s the new office working out?